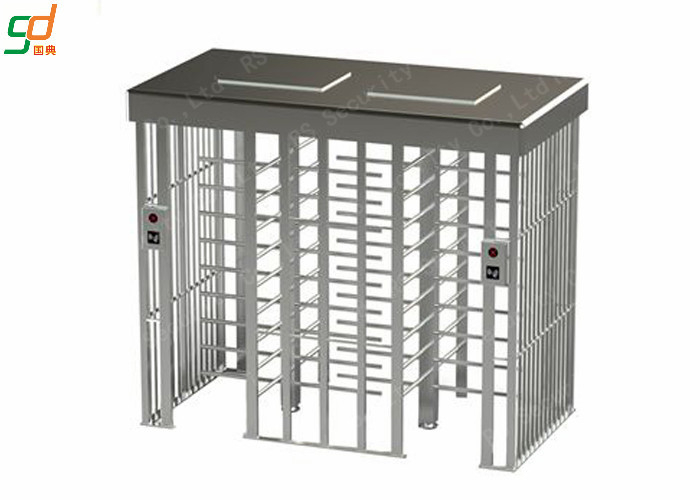 Full height turnstiles mainly applied in airport, bus station, office building, parks, attractions, exhibition hall doors, residential, etc. 9,Supporting the blackout floodgates in order to meet regulatory requirements. 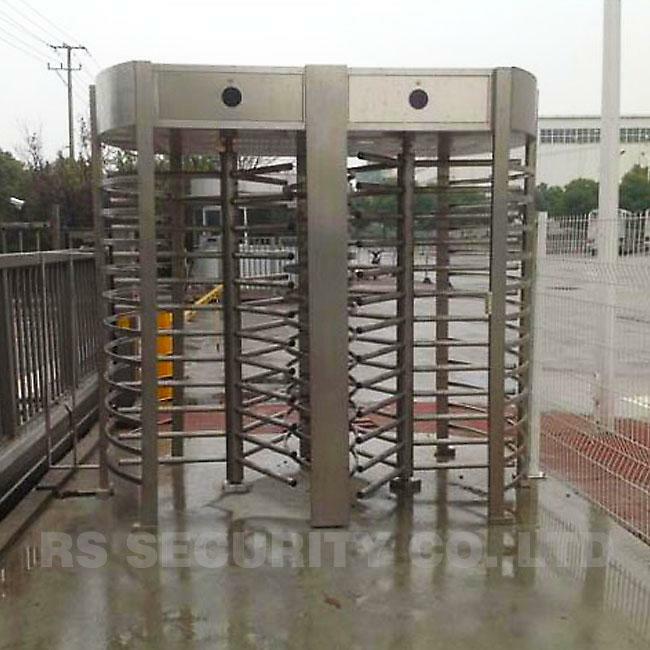 RS SECURITY Co., Ltd., located in Guangdong, China, is specialized in manufacture and marketing of security products. Now is a leading supplier of access controller, time attendance, electromagnetic lock, electric lock, tripod turnstile, flap barrier, swing barrier gate, and other parts of access control system such as access control panel, door closer, card reader, power supply, exit button. Besides, we also try to enlarge our scope in security area, like video phone, intercom system, guard tour patrol system. Most of our products have been certified by CE, FCC and ROHS standards. At present, we export products with high quality and competitive price to all over the world. Xinguo is committed to continually providing customers with the solutions for their security requirement. Please feel free to contact us. We glow with customers!